Tataouine, in southern Tunisia, is famous for the trogolodyte buildings of the native Berber population. It’s so other-worldly, that director George Lucas used it as a backdrop for one of his Star Wars films. 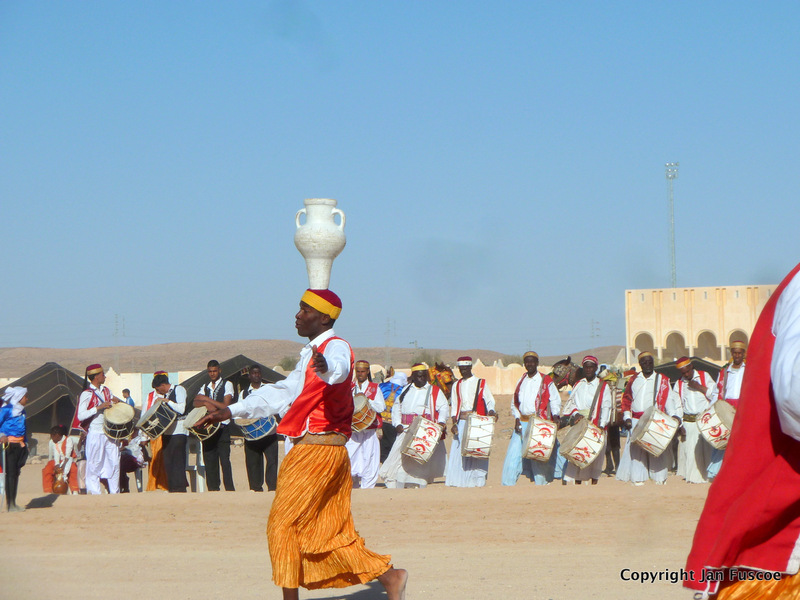 The ‘Festival of the Ksour Saharien’ is a music and cultural festival held in the desert. It’s the perfect opportunity to experience Berber culture first-hand. Djerba is also known as the ‘Island of the Lotus-Eaters’, where Odysseus almost lost his men to the seductive honey-sweet fruit. 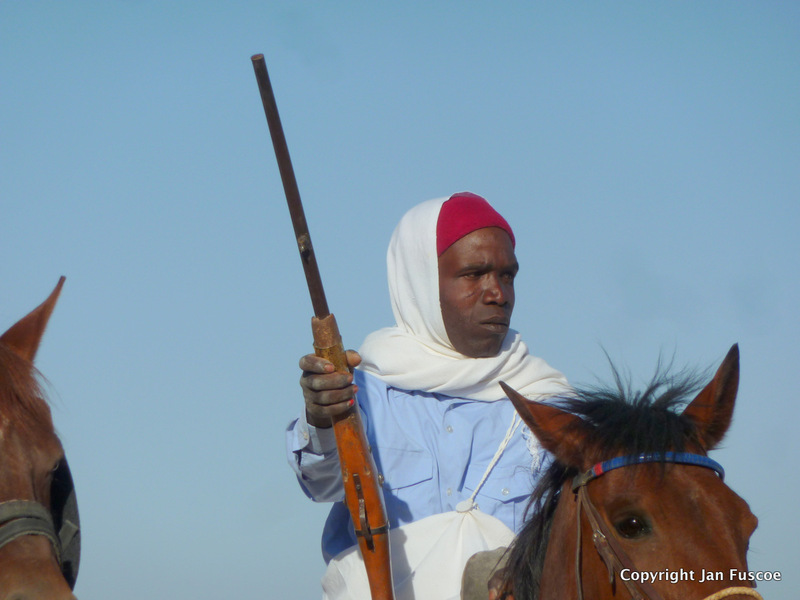 It’s also where I discovered the wonderful silver-smithing of the Berbers. Read my features on the travel pages of the Time Out website, and in the trade travel magazine Selling Longhaul.